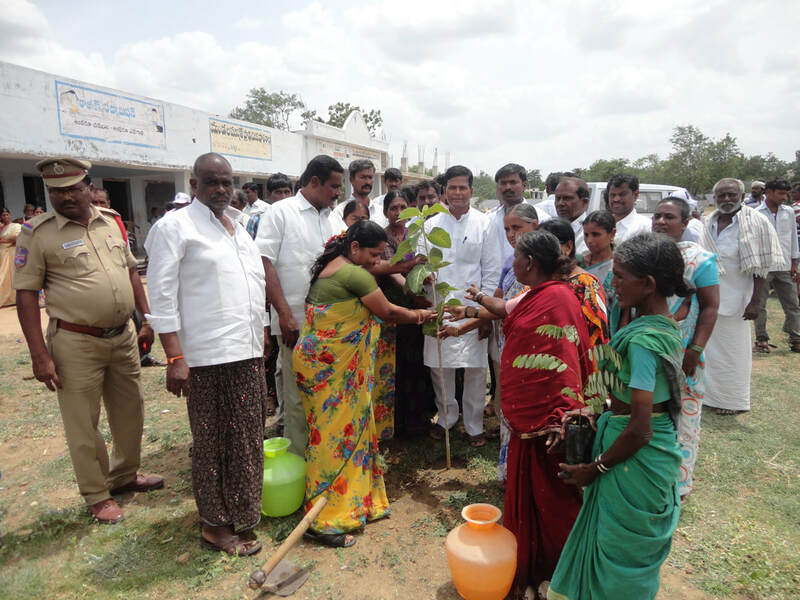 We organised a program Haritha Haram Government Scheme Haritha Haram Means planting at wanaparthy. 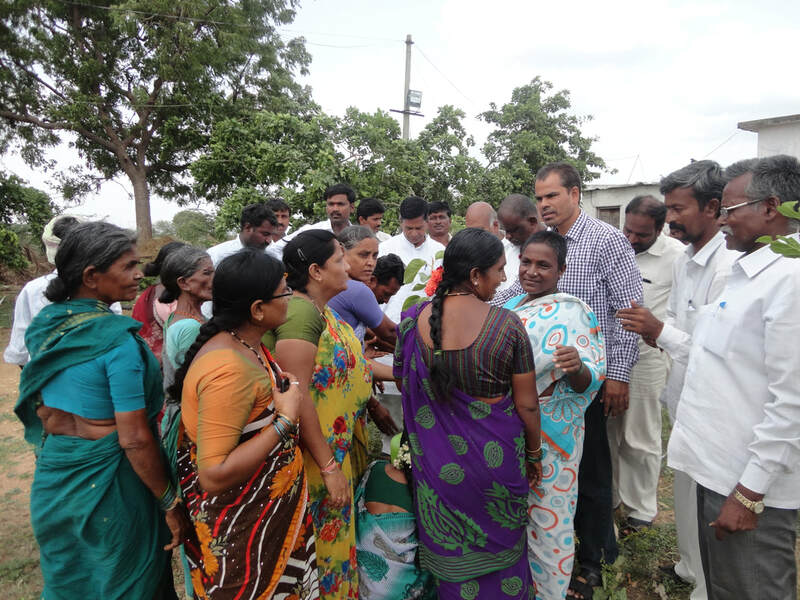 In this program VJMS chief foundry A.K.Khamar Rahman and community members are participated. 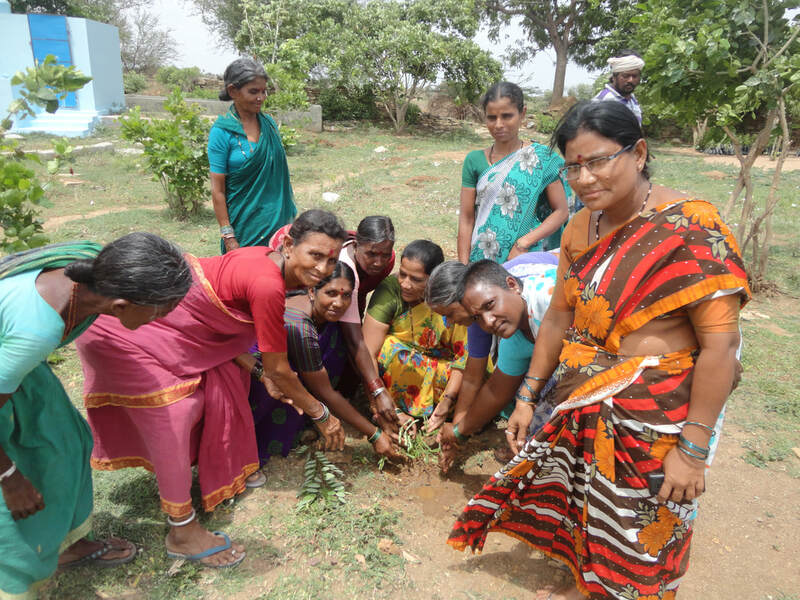 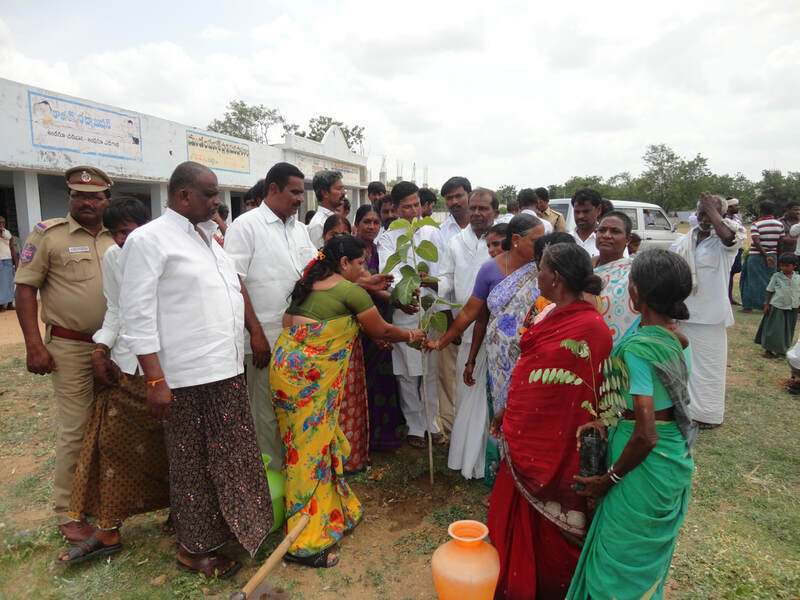 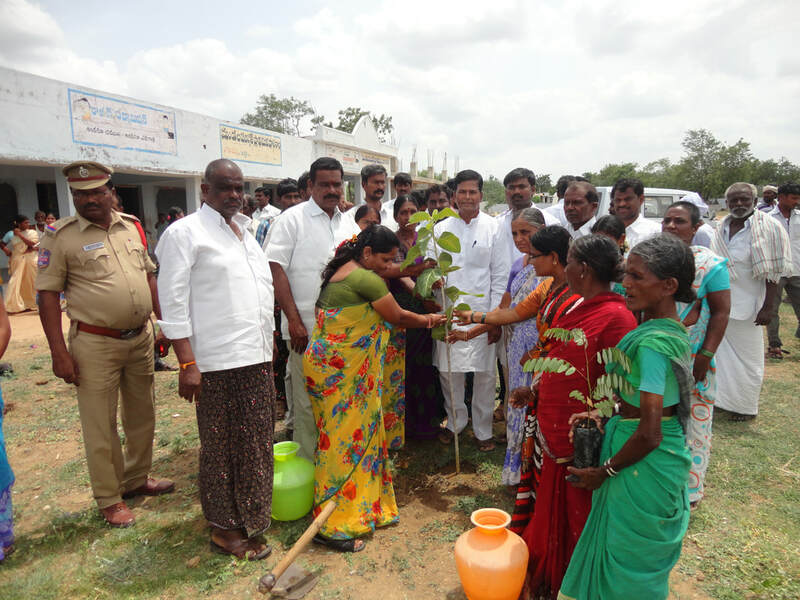 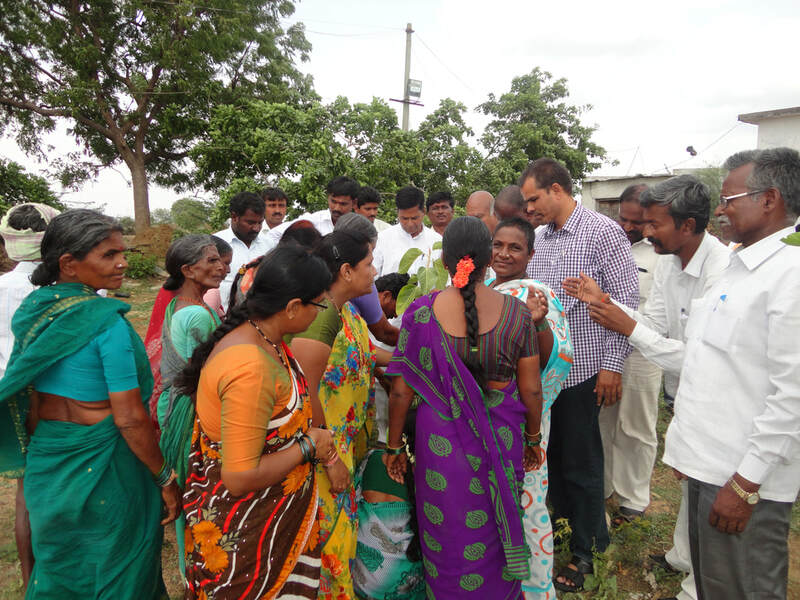 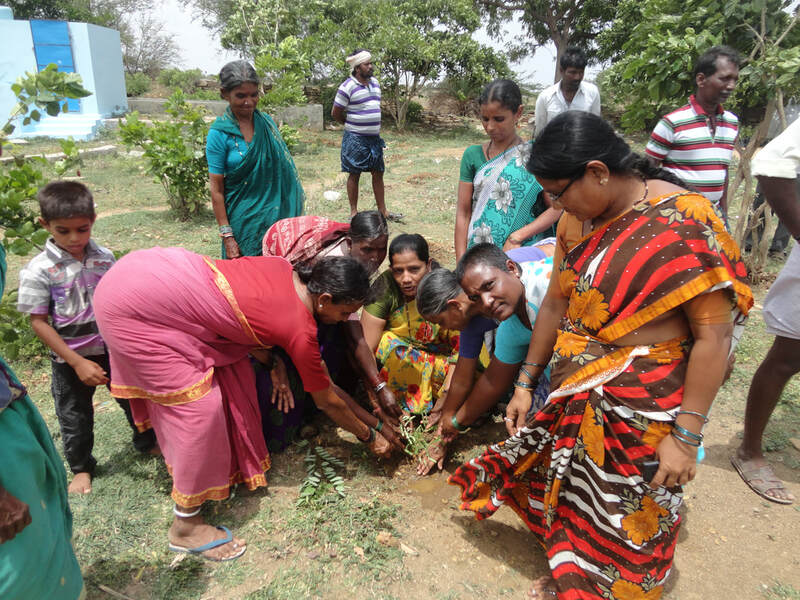 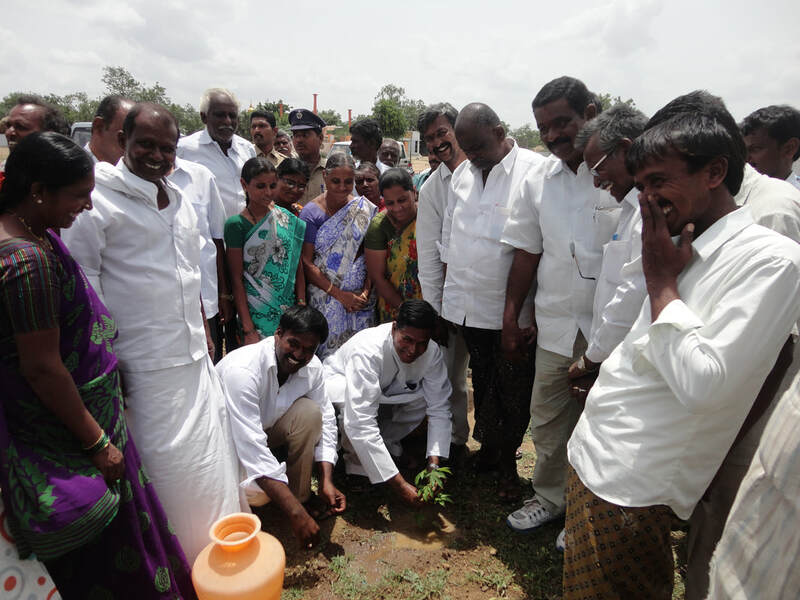 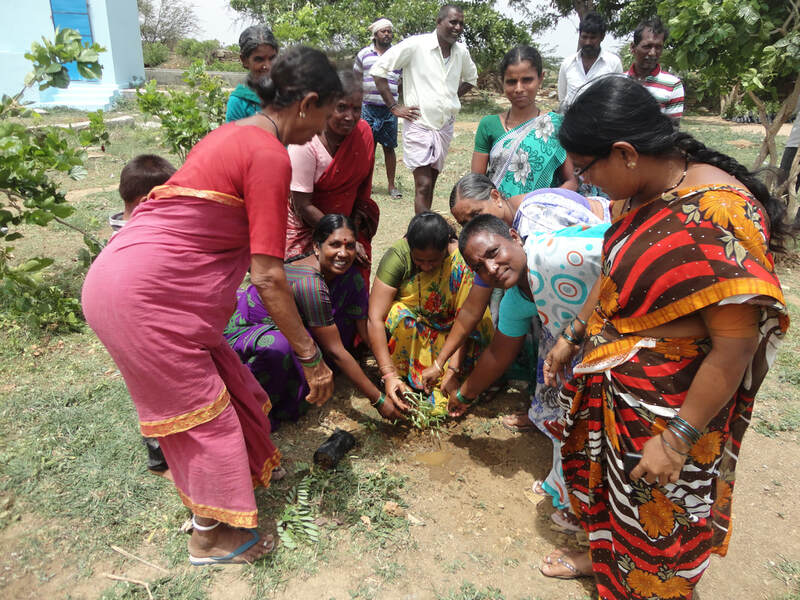 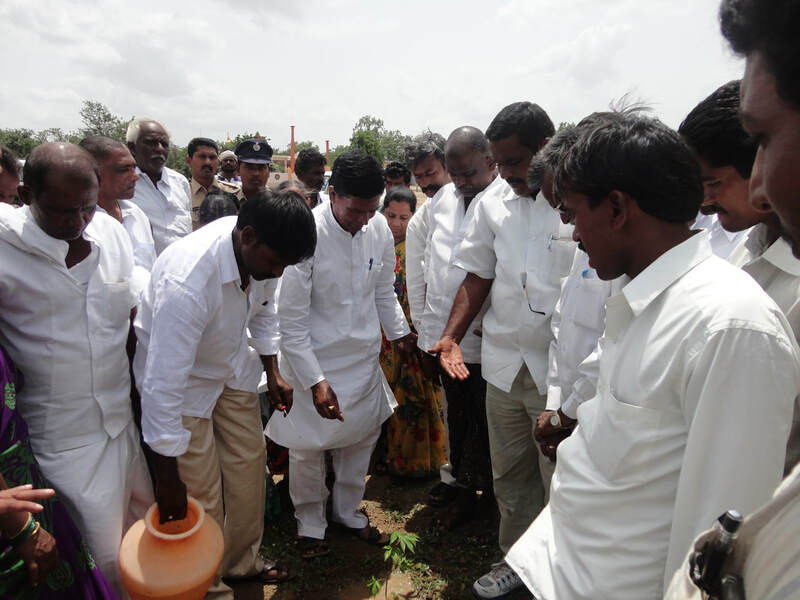 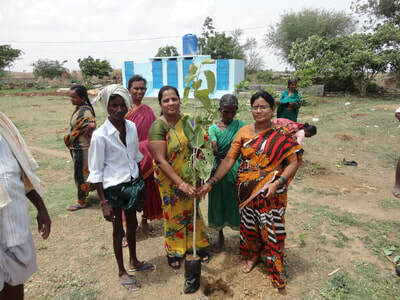 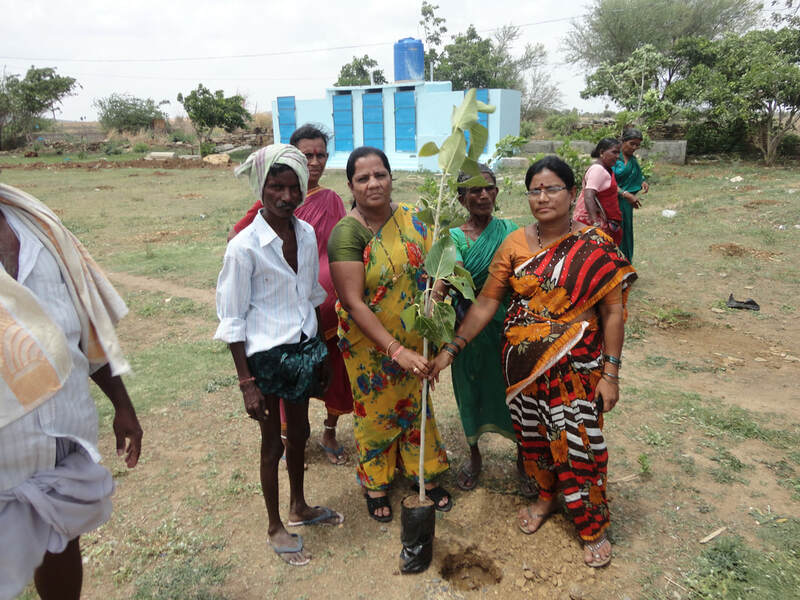 Through this program we planted 50 plants in our locality.